Valeria Hurtado Muñoz is Coordinator of Management and Development of Local Capacities at WRI México. She is responsible for consolidating, promoting, facilitating and coordinating training programs and knowledge products, as well as the systematization of experiences that allow the organization to scale the impact on local governments in the development of sustainable projects and policies in Latin America. She has worked in the public sector in Bogotá and Mexico City. She was Head of the Departmental Cost Unit at the Public Space Authority of Mexico City, where she worked on projects focused on pedestrians. She was an advisor in the District Veeding of Bogotá for the creation of an Integral Analysis Scheme with a view to the improvement of the administrative and strategic processes common to all the District Entities. 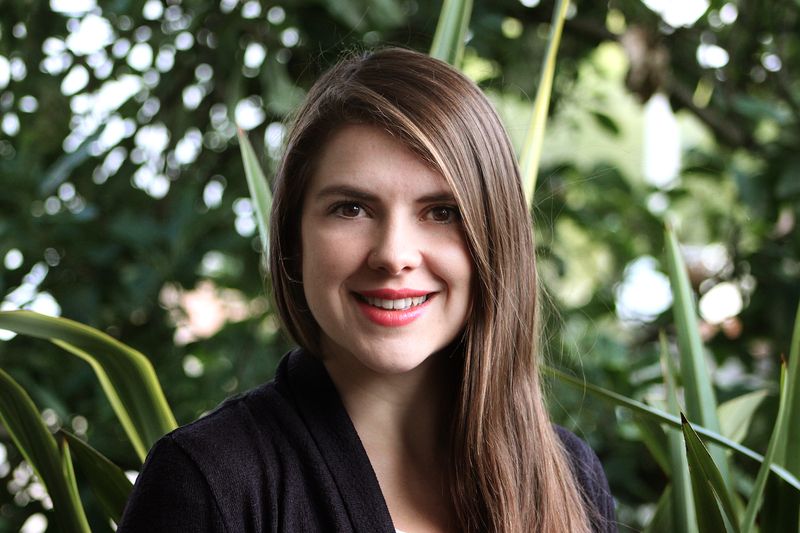 Valeria also coordinated the strategy of replacing animal-drawn vehicles in the Mobility Department of Bogotá, among other professional activities. Valeria studied Management and Urban Development at the Universidad del Rosario in Bogotá. She is currently completing a Master's degree in Urbanism from the National Autonomous University of Mexico. In addition, she has a specialization in Urban Strategic Planning from the Ibero-American Center for Strategic Urban Development.